Summer is already around the corner and as it onsets, it brings about a lot of challenges. Be it our skin care routine, work out routine, household activities or clothes, almost everything changes as soon as summer begins. One of the most important challenge is to take care of your summer clothes effectively. Through our research, we have come across ways in which you can take care of your clothes. The first step you take is to separate your whites from rest of your clothes. After you are done with it, you need to set the washing machine to hot, and choose a detergent which is an alternative to bleach. You can also add washing soda to boost the whiteness of your clothes and to clean the armpits. Clothes such as Khadis and silk clothes tend to wrinkle and ultimately lose its glow if you wash them in normal detergent. Thus sending them out for dry cleaning helps keep up the same shine and quality of the cloth material. 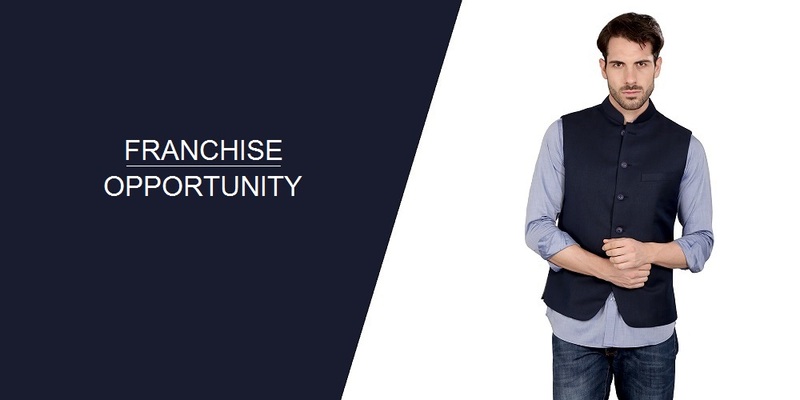 So get your beloved Nehru Jackets dry cleaned and then wear them with aplomb! lingerie come with warning that say “hand wash”. Apparently, washing machine tends to shrink the fabric and damage it. Hence, hand wash your delicate so that they last longer and their fabric doesn’t wither out. As observed, keeping clothes out in the sun for too long leads to colour fading. That is why, after your clothes are completely dry, fold them and keep them in an organised way. Cosmetic materials can seriously damage the clothes and thus, dress after you are done with your makeup and Hairdo to avoid any dye or hairspray to harm your cloth. A steamer helps get rid of wrinkles while your clothes still hang on the hangers. This way, you can make your outfits ever ready to wear without any need of Ironing them. PRINTED NEHRU JACKET: How To Style It? Attending a special occasion? Worried about what to wear and look classy? Why worry when you have printed Nehru jackets in your wardrobe? 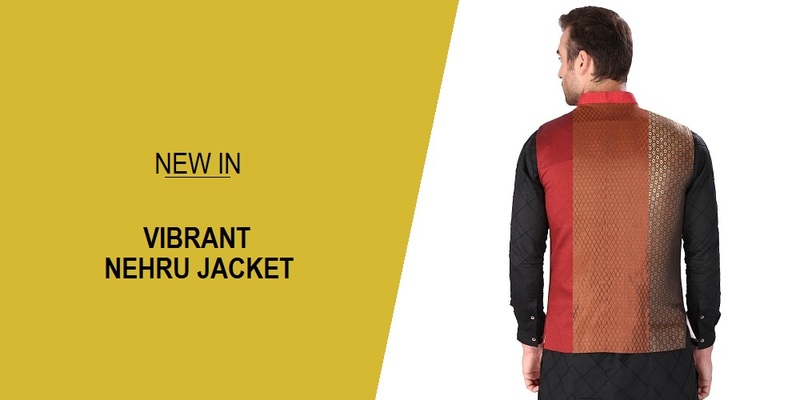 Nehru jackets, popularly known as Modi Jacket nowadays, has been in trend since many years. Nehru jackets have seen a lot of transformation, printed Nehru jackets being the latest. Men can get that perfect ethnic and sophisticated look at the same time by wearing such printed Nehru jackets. They look perfect only when styled properly. So, here are five ways in which you can style printed Nehru jackets and look classic! When plain classic shirts are styled with printed Nehru jackets, you look effortlessly stylish. If you are in a hurry, then just put on a pair of blue jeans, a crisp plain shirt and printed Nehru jacket. Plain classic shirts can be tucked in to get a more formal look and tuck out for a casual occasion! Heading for a wedding? Pair your printed Nehru jacket with a plain kurta and you are all set to rock the occasion! Kurtas along with these jackets are a real savior for men in wedding season. They give men the perfect ethnic look with minimal effort. Make sure you pair a kurta with contrasting color as that of the jacket so that the jacket stands out bold. You can go for pyjamas or dhoti when it comes to bottom wear. Printed Nehru jackets are extremely versatile and that’s the reason why it a must-have in every man’s wardrobe. The printed Nehru jacket when styled along with basic formals can make you look like a perfect gentleman. When you step out in basic formals and a printed Nehru jacket, you are ought to be noticed by every girl out there! Want to look casual and outright classy at the same time in a pair of shorts? Well, you can look extremely attractive by styling the right colored shorts with printed Nehru jacket and a classic shirt. It would be the perfect outfit for a night out with friends! Shorts give you that casual look while the Nehru jacket will add a little bit of elegance to it. Like mentioned earlier, Nehru jackets have undergone various changes throughout the years and long sleeved printed Nehru jackets is one of them. Dark colored printed Nehru jacket paired with a light colored shirt can be a perfect outfit for any occasion. To add to the classic look, add some accessories like handkerchief or big buttons! Printed Nehru jackets can be paired with almost everything that can is available in a man’s wardrobe. No wonder, printed Nehru jackets are a man’s best friend. Be it a cousin’s wedding or a plan with friends, put that jacket on and head to your venue! So, add a printed Nehru jacket to your wardrobe and never worry about outfits for any occasion. Style it with different things and get a different look everytime.